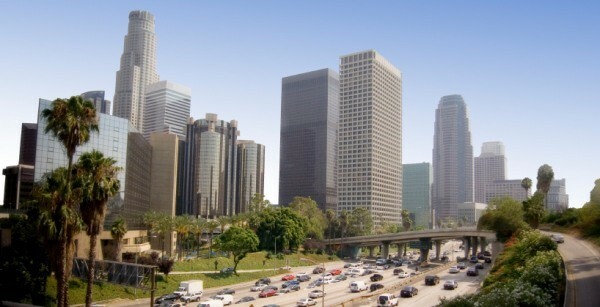 Welcome to the Los Angeles Estate Planning Council's Website! To learn more about our organization please click on one or more of the options listed to the left of this page. If you have any questions concerning the LAEPC or suggestions for our website please contact us.